Having grown up in the Salvation Army, Phil was taught to play a brass instrument from the age of 7. Quickly moving from Cornet to Baritone and then Euphonium in first the junior and then the Senior band. This was a fantastic musical education and the experience of playing in group regularly from an early age really made a difference to his general musicianship. 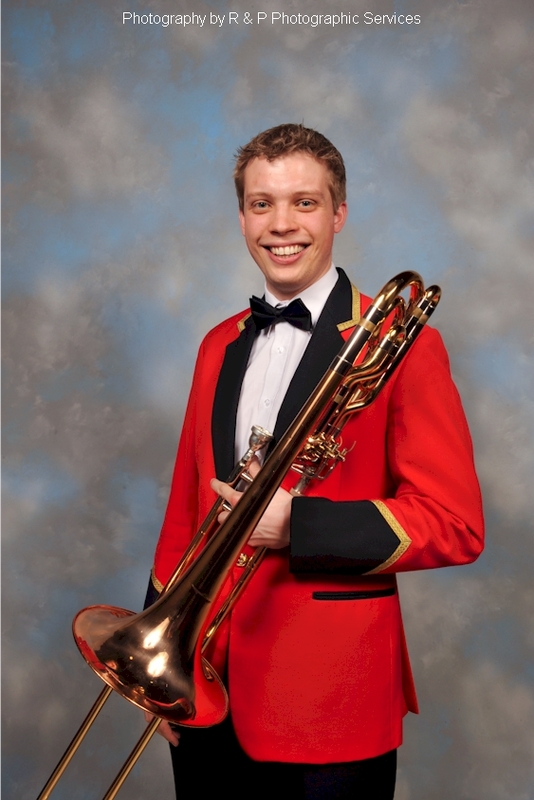 Bass Trombone has been a new undertaking since joining the band and he has enjoyed the challenge of playing without valves! Although his slide technique is something that is still being developed he learnt quite early on that holding onto the slide at all times was probably the best idea, especially immediately before a solo section when at Dickens last year. He has recently successfully completed a History and Politics degree at the University of East Anglia, Norwich. Whilst he was there he played in many musical groups such as the windband, orchestra and jazz band. However, he is relatively new to the brass band world. 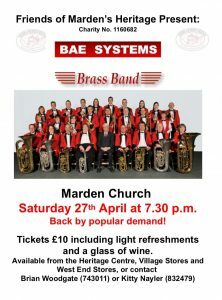 Joining BAE last year was his first experience of this and he has particularly enjoyed the different atmosphere at contests and the social side to the band. Outside of banding, he plays the piano, accompanying a choir but mostly for his own enjoyment. Sport also features prominently in his life, regularly playing football, golf and squash besides other things. He is currently working at Canterbury Christ Church University, joining the Admissions Department before a recent change to the Partnerships and Widening Participation Department, liaising with schools that are part of Aimhigher Kent and Medway.